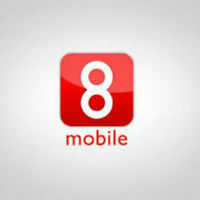 Instead of discarding your old phone when you get a new one, send it to 8 Mobile. They will take care of the recycling and in exchange you will get cash. Good for the environment. Good for your bank account.